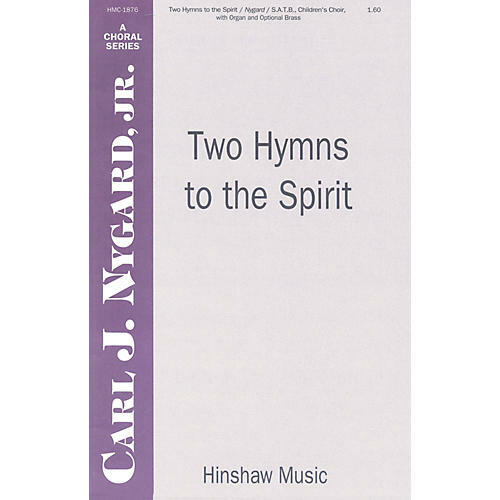 Hinshaw Music Two Hymns to the Spirit SATB arranged by Carl Nygard, Jr.
A marvelous combination of two hymns, this anthem would be successful for Ascension, Pentecost or general use. Difficulty Level: Medium Adult. Duration - 00:04:00.